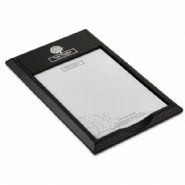 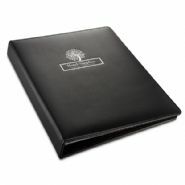 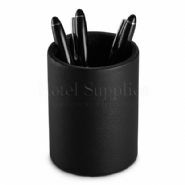 For a truly professional touch, choose from our selection of quality leather room accessories. 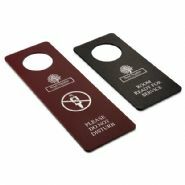 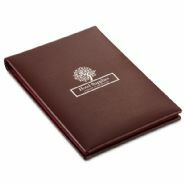 From leather folders to notepad holders, leather key fobs to room signage. 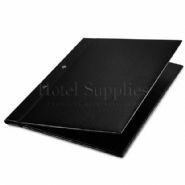 Our leather hotel room accessories are all hand finished to your specification and there are a wide range of different colours and leather finishes to choose from so your hotel can have a totally unique offering for your guests. 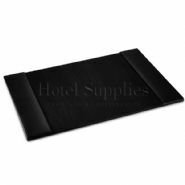 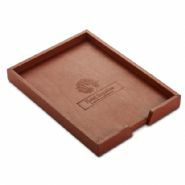 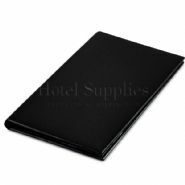 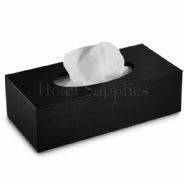 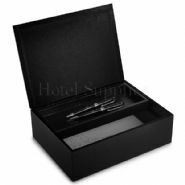 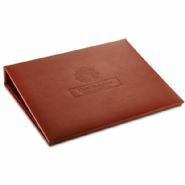 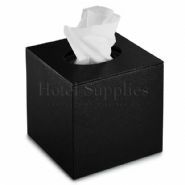 All of our leather room accessories can be personalised with your hotel branding and we can also provide notepads and pens so you can offer a complete stationery solution throughout your hotel, whatever the style. 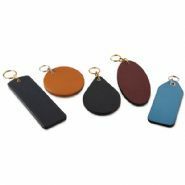 For a bespoke quote on any combination of these leather accessories, just drop us a line.